Last week the housemate of #2 son moved out. We will call him Eddie. Eddie left Monday morning headed to Arizona, and two items from what he left behind were sitting on my front porch an hour later. By Monday night #2 son was painting Eddies old bedroom, and a dresser and small table from the junk Eddie left were done being painted by me. Prior to the move I had told #2 that if Eddie left anything wood that he could use, I would paint it for him. #2 likes free, and it just so happened that he had no dresser or nightstand. 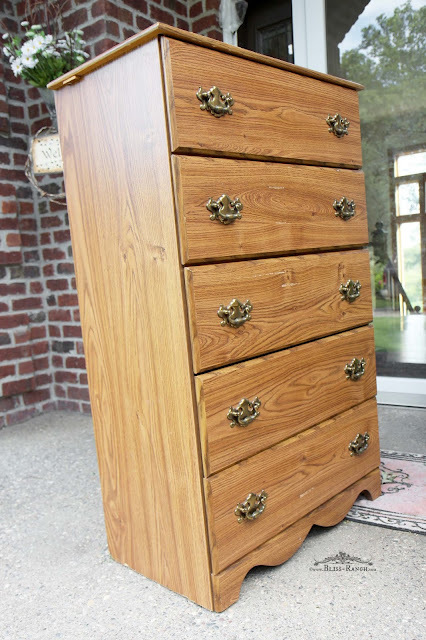 A typical cheap particle board dresser that moves around with guys till they get married because, well, because it's cheap or free! First up was cover the bubbling gross top with a new one of thin scrap pieces of wood. 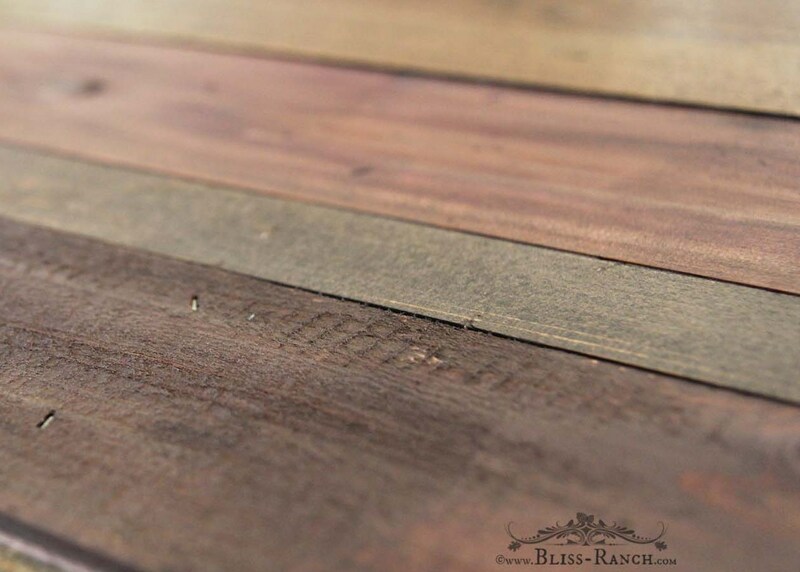 You might notice a couple of cedar pieces. 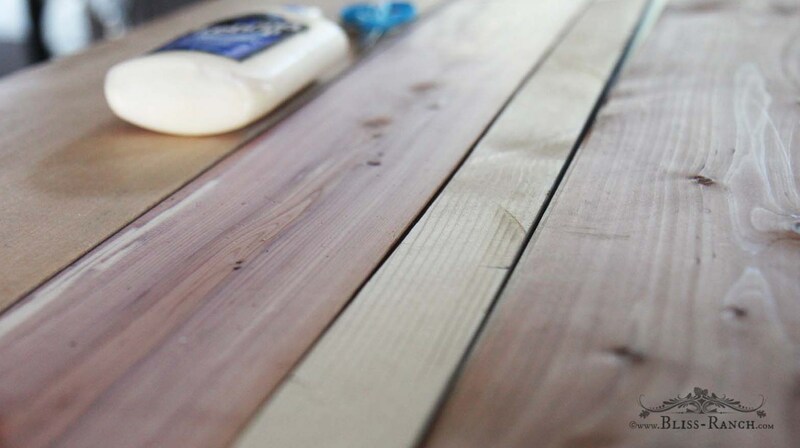 Those are CedarSafe planks left over from the playhouse project. I saved every scrap knowing they would come in handy. The rustic top was glued, nailed, stained, and given a coat of Beeswax from Fusion Mineral Paints. The beeswax is unique to Fusion, and contains only pure natural beeswax and hemp oil. 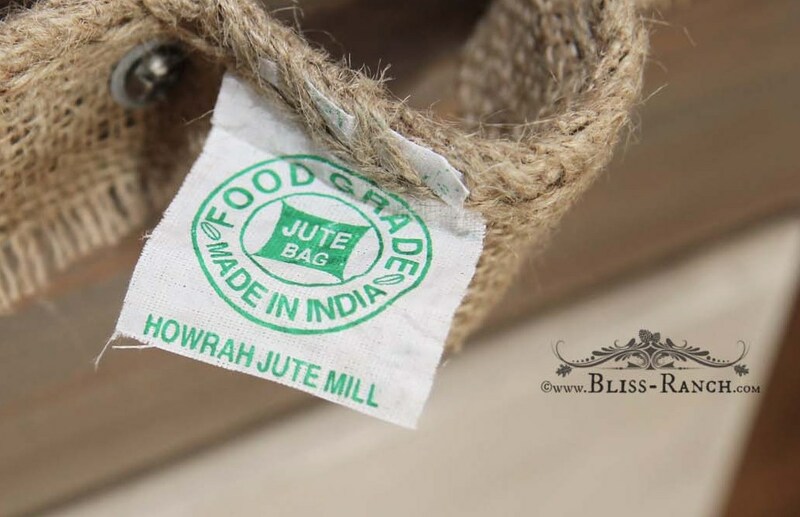 It's a food safe, all natural product, that gives a soft smooth satin finish. #2 spends a couple months a year, some times more, in Guatemala and I have a bunch of coffee sacks, so they seemed a good fit to make some handles and cover a drawer. I smeared mod podge on the front and sides, pressed the piece of coffee sack on the front and around the sides and top of a drawer that had been altered. I wanted the top drawer to be open a bit so he could just reach in or slightly pull it open to drop in all his guy things like change and stuff that never really has a dedicated spot. I picked colors from my complimentary supply of Fusion Mineral Paint, in the following colors; Coal Black, Algonquin, Lamp White, and Ash. 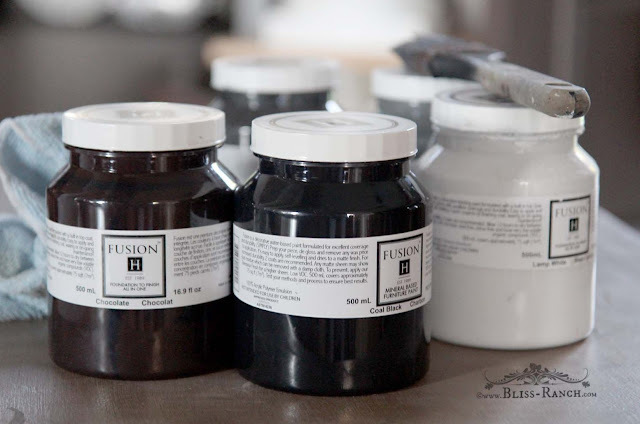 The Fusion paint has a built in top coat, and is really great for painting furniture. It goes on nice and smooth with minimal prep. For this dresser, I just painted it right over the original finish. I didn't really think too much on this dresser, I was pretty sure that any after was going to be an improvement on the before. 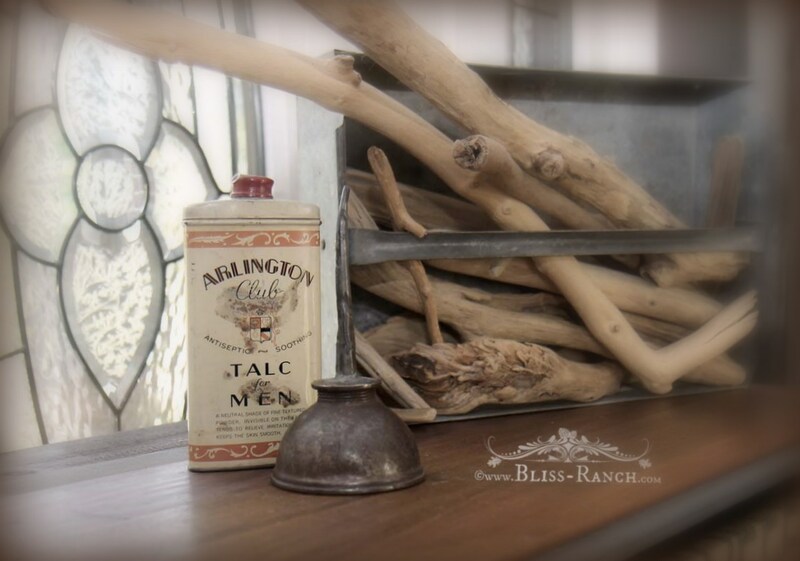 The whole dresser got a rub of stain over the paint to age it. Sort of made it more guy-ish looking. 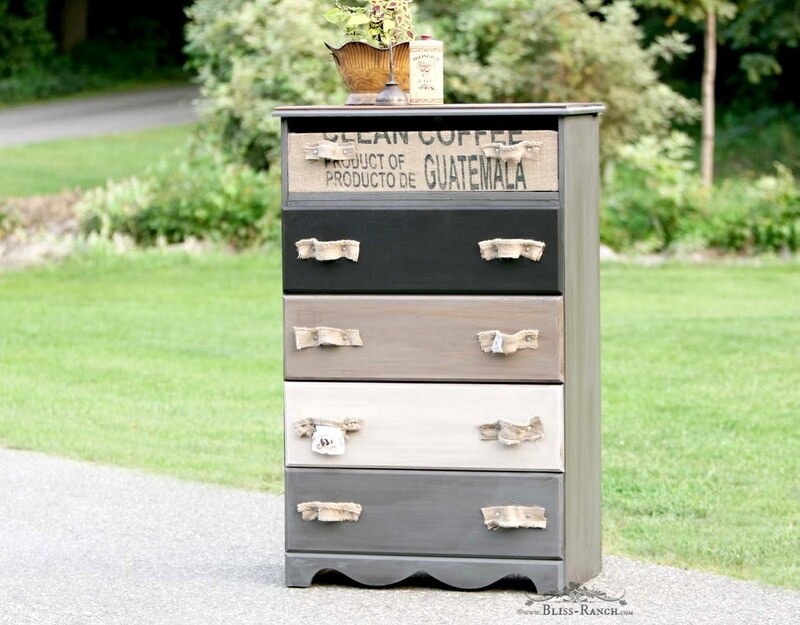 My goal was for the free dresser not to cost anything, which meant either painting the old hardware or creating new. I opted for creating new. 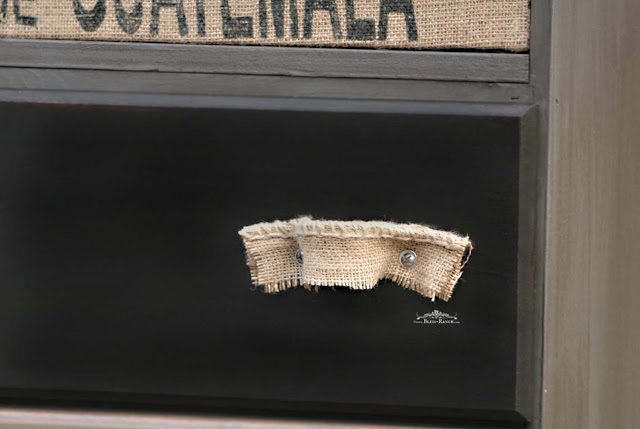 I cut the stitched top/bottom of the coffee sack off for the rustic handles, and attached them with a screw and a washer. That's it. But darn-it I didn't have the right size washers. New ones cost seven cents each, which of course was overpriced in our neck of the woods, but I had to have them so the whole project set me back $1.40. I even left the tags from the coffee sack on, I liked the touch of authenticity. 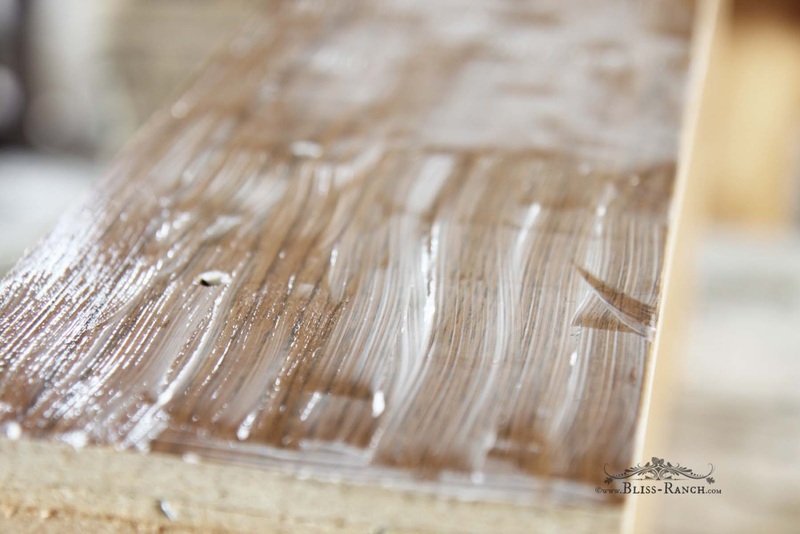 Have you ever wondered why furniture made with particle board is so heavy? Particle board is wood chips and bits held together by adhesives and that's what makes it so heavy. It's certainly not because it's a good quality well built piece of furniture. I tell you that because this thing was so heavy I couldn't budge it by myself even with the drawers removed. So with help it was moved to the driveway so all #2 had to do was load it up. I'm pretty sure if Eddie comes back looking for it that he won't recognize it. They make a pretty good cheap, free, pair of trash to treasure rescues. what a difference- looks awesome! That is a great makeover! Love the colours you chose. What a transformation! 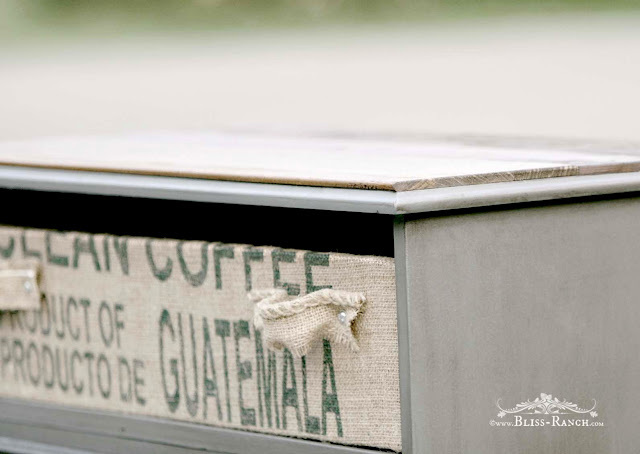 I really love the way you used the coffee bags...the handles are great! The dresser looks great! I'm really riveted by that night stand with the excess of knobs per drawer, though. Pretty darn cute. I shouldn't say cute since it's for #2 son. But perhaps we can just keep it a secret. Most excellent that it was free. Did you cut off the top of that top drawer or did you just put a new face on it? What most people would have kicked to the curb, you turned into something awesome! 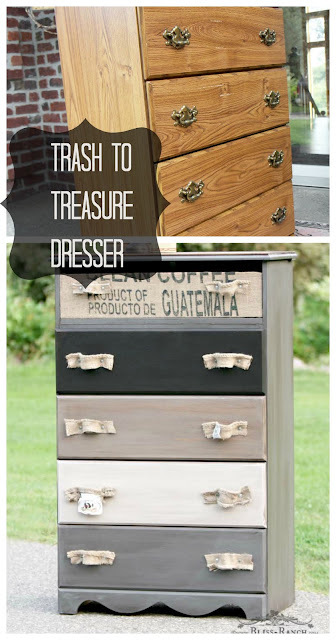 I love great trash to treasure makeovers, and of course I LOVE FREE!! 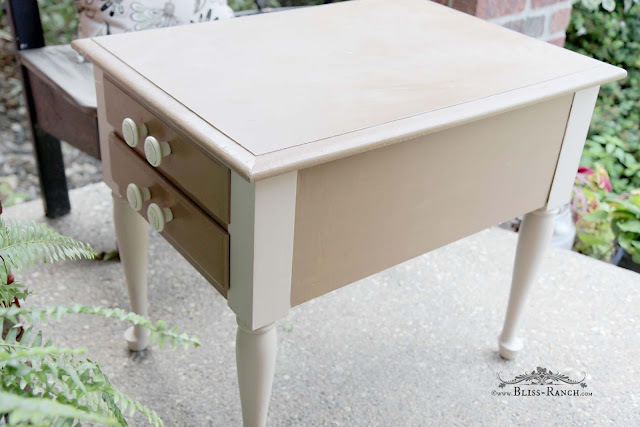 you did a fabulous makeover on this dresser, my favorite is adding the wood to the top! beautiful job! Eddie better not come looking for this, but if he does, you better charge him mucho $$$$. Love the transformation, especially the addition of the coffee sack handles. Ha! Eddie would never even recognize it as what he left behind! Awesome job, B. That looks amazing! 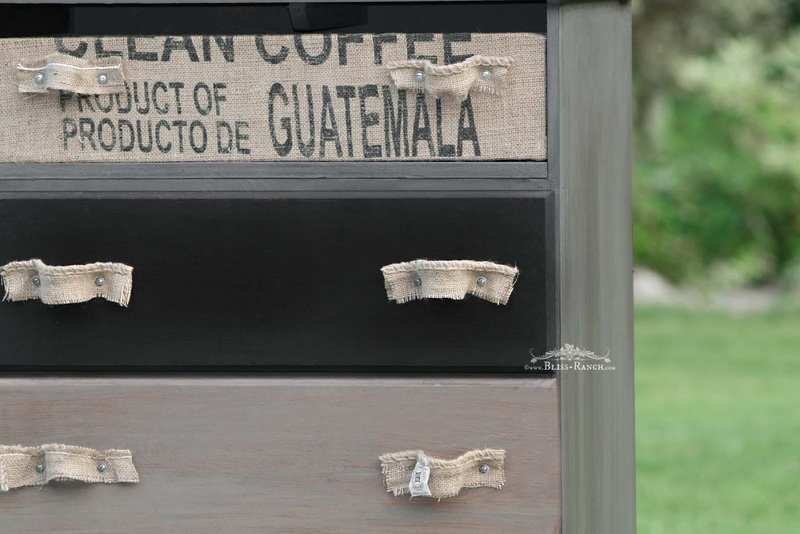 I love how you made the handles out of burlap and painted the drawers different colors. It's so stylish now. Goodbye old ugly plain dresser and hello snazzy stylin dresser! So you like that beeswax? I need something food safe for some cutting boards. Love the dresser!! Well you did it again Bliss ! What a fabulous makeover - LOVE the handles ! As always I love what you do Bliss! Of course I pinned, and wish I was as awesome! !